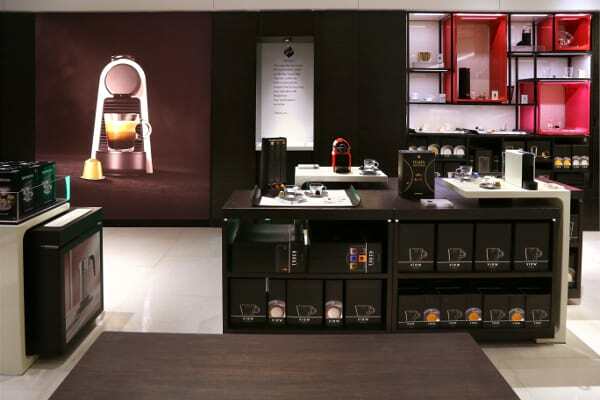 Nespresso delighted and excited the coffee lovers of the metro with its newly opened Nespresso boutique at the Power Plant Mall in Rockwell. 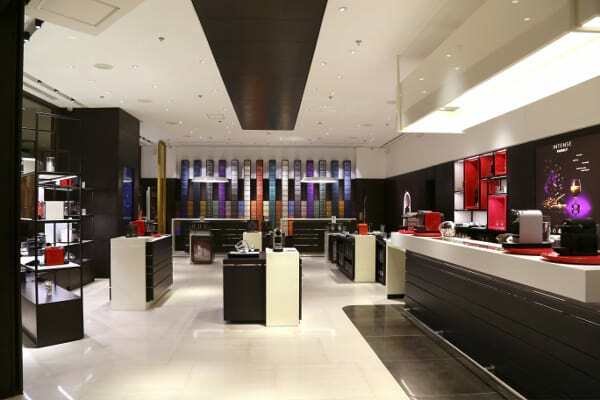 Occupying an expansive 140 sqm space, the new contemporary boutique becomes an all-sensory haven that highlights the wide range of coffee beans from around the world. 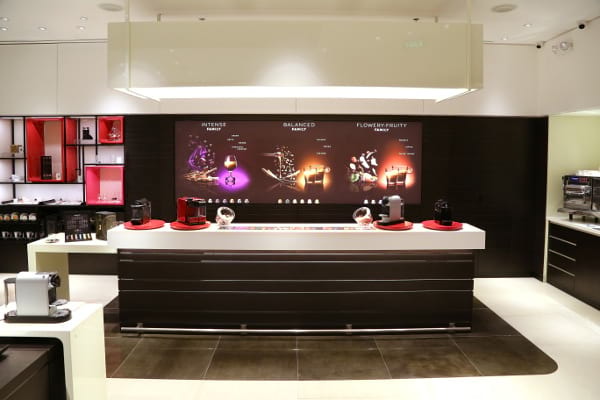 Here, let the rich, layered aromas and flavors of coffee perk up your senses. 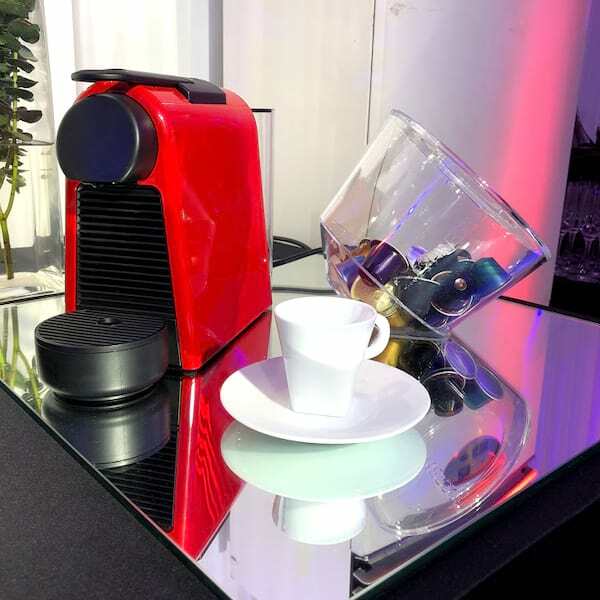 “We are delighted to expand and re-inforce our partnership with Novateur in B2C (Business to Consumer) ,while accelerating the existing OOH(Out of Home) business and we look forward to sharing more inspiring Nespresso coffee moments with coffee enthusiasts in Philippines in home and out of home.” shares Renaud Tinel, Nespresso-Head of Asia, during his welcoming remarks. 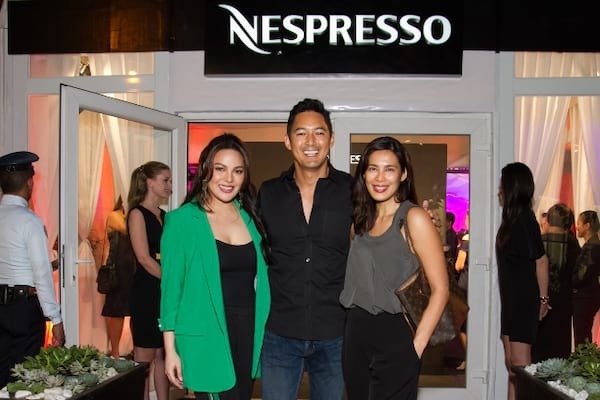 In addition to Tinel and Pesengco, Regional Head of B2C Commercial Lai Ching Kok, Asia E-Commerce Director Aurelie Batmalle, Regional Marketing Manager Eliz Tan, Regional Sales and Marketing Executive Pei Hua Koh and Regional TQM Manager Simon Gigandet graced the exciting event, who were joined by over 200 guests and media friends. 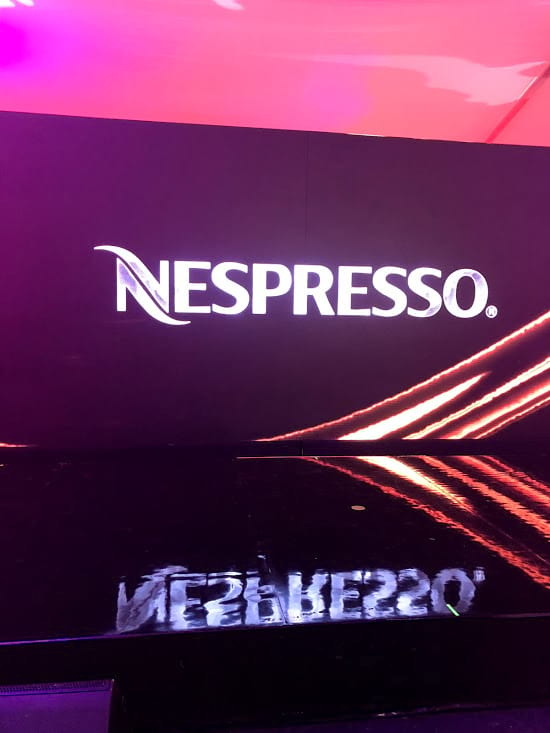 The night started right from the mall’s drop-off point, which was closed off just for Nespresso’s invited guests. 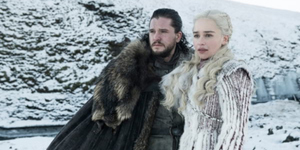 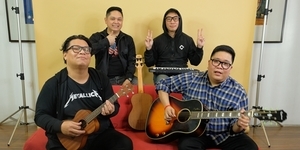 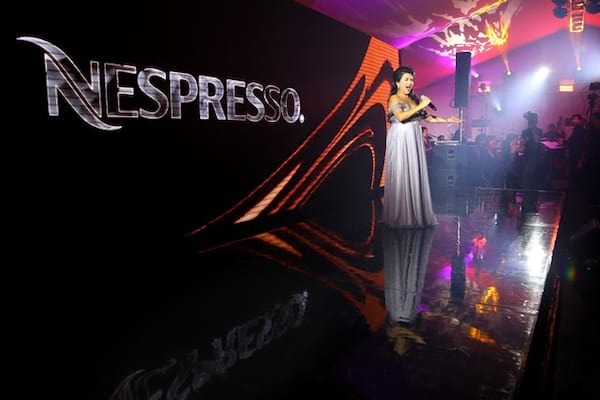 They were greeted with a red-carpet entrance and star-studded performances by world class Soprano Rachelle Gerodias and the Manila Philharmonic Orchestra. 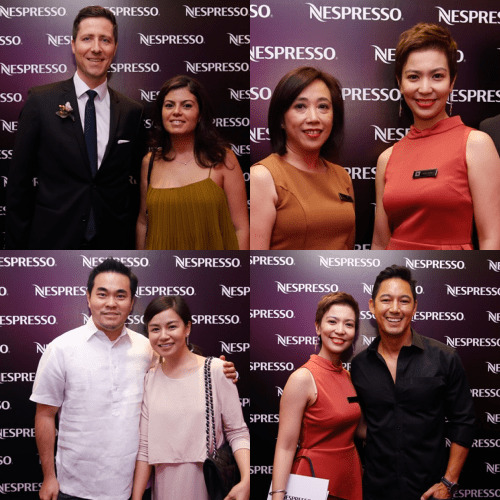 They were also treated to sumptuous fare from Cibo by Chef Margarita Fores while enjoying Nespresso Sunrise, a special coffee cocktail recipe. 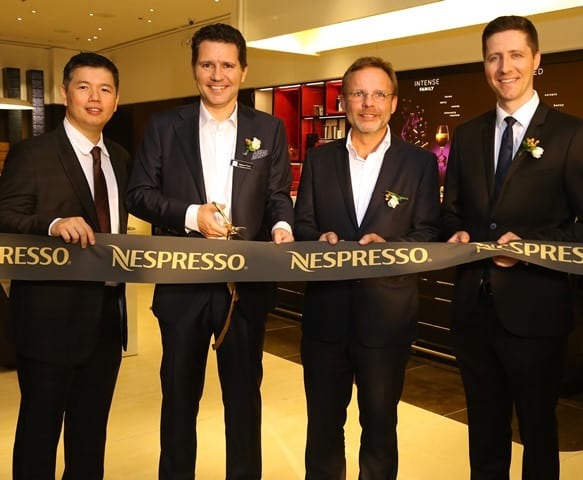 The key highlight of the program included the Nespresso story told through a video with a compelling song and dance performance, ending with a grand finale where the boutique was digitally unveiled and guests proceeded to walk towards the new boutique for the ribbon cutting ceremony. 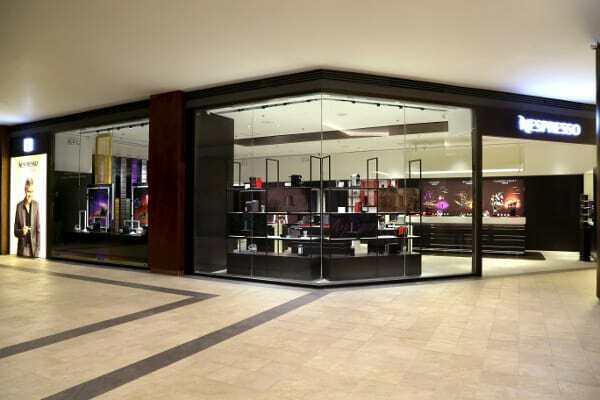 The opening of Philippines is the latest of the new market opening in the Asia region, which now has a total of 9 markets. 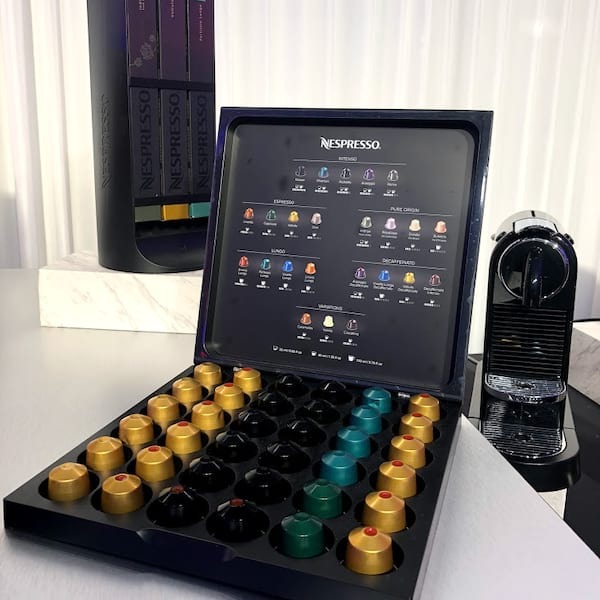 In the Philippines, Nespresso is exclusively distributed by Novateur Coffee Concepts Inc.